As one of the family of Golden Mountains Company, Golden Mountains is a prime example of the truth in this statement. Through the last ten years, we have not just reacted to the changing conditions of our often volatile markets, but we excelled at finding opportunity and advantage. The global market for hosuing represents just such a situation. Golden Mountains always aims to meet the changing market demands and are continuously adapting our organization and resources to match the global & local situation and the shifting balance of the markets we work in. We take these measures from a position of financial and strategic strength, reacting to certain evolutionary trends and anticipating others. The result of this continuous process is a flexible and dedicated organization. However, the more things change, the more they stay the same. Even though our business and markets may change in the future, Golden Mountains will always stay true to our mission: to add value to the supply chain for investment and realestate related worldwide. In this increasingly competitive and challenging environment, it has become imperative to focus and validate core business strategy and execution plans to align processes with the right solutions and technology to enhance performance, expand market share and increase returns on investments. In an age where the survival of the fittest has become the rule of the game, our company has to stand out in the quality and time of implementing their duties. That requires investment in the right resources to increase capacity. It also requires smart control of existing resources to maximize efficiency. 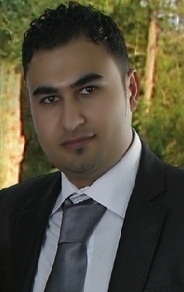 Our goal, at Golden Mountains, is to participate in the process of building the new Kurdistan and Iraq. We invest in Kurdistan region with the aim of becoming the most dynamic and capable investment company in the region. Integrity is the key to all our dealings with our partners. We treasure our team of people and invest in their abilities. We aspire at being innovative in our work through bringing new ideas and new ways of doing business to be, reliable solution implementations for our projects. We are proud that we are building the future of this region, together with the others companies. This is our pledge to ours success. 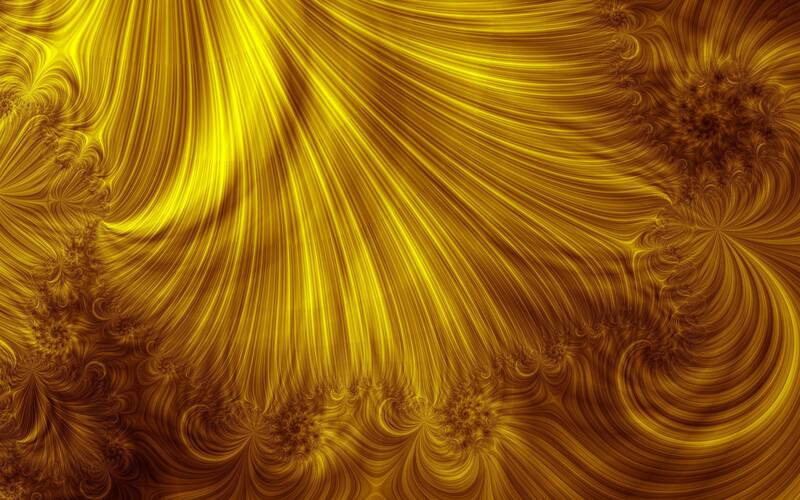 We, at Golden Mountains, are all looking forward to work with you and your organizations. Thank you for your precious time. 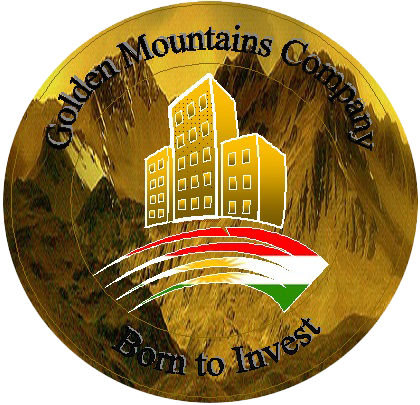 Golden Mountains Company is an Iraqi company, started in March 2010, working in many different branches of businesses.